Do you dream of living in a charming stone cottage, a saltbox on the coast or a cozy vintage cottage with loads of character? 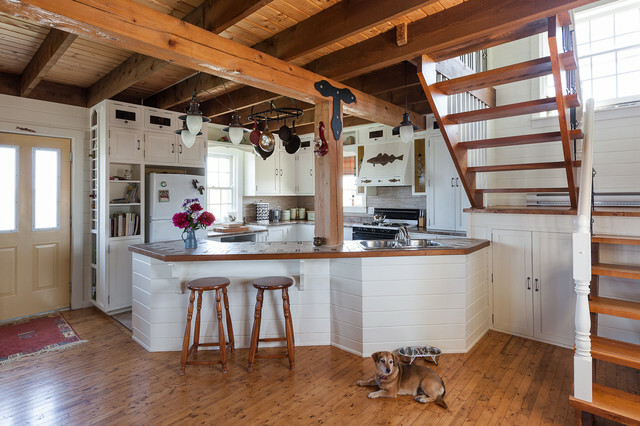 No matter the style you prefer, there is bound to be a cottage that appeals to you — and here at Houzz, homeowners, architects, designers and builders have shared many inspiring examples of cottage living. 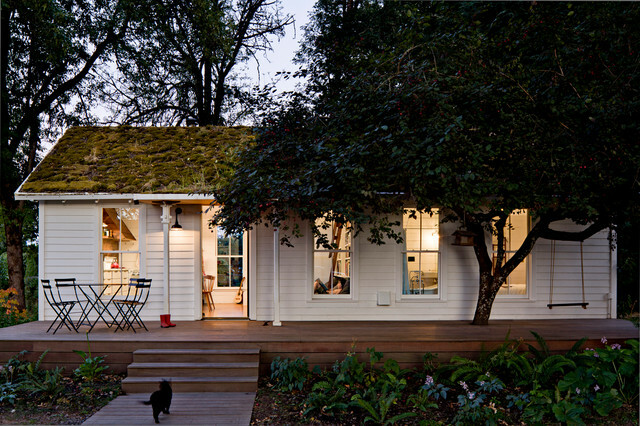 These 14 cottages are packed with ideas to take away as inspiration for your next home project. 1. Renewed. 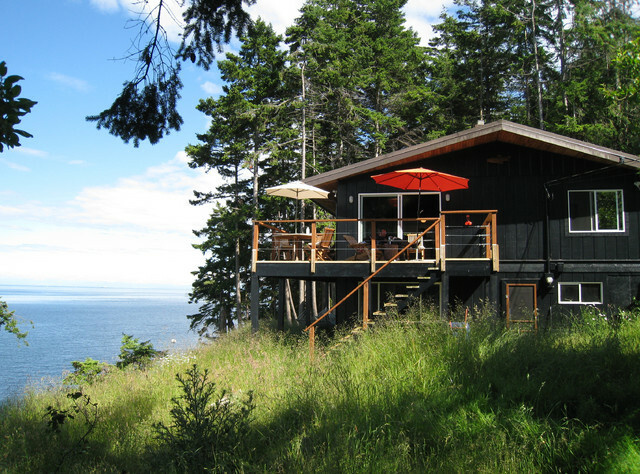 This cottage was once in such disrepair that most who saw it would have insisted on tearing it down and starting over, but homeowners Ian McLeod and Kerry Johnson saw their perfect getaway. 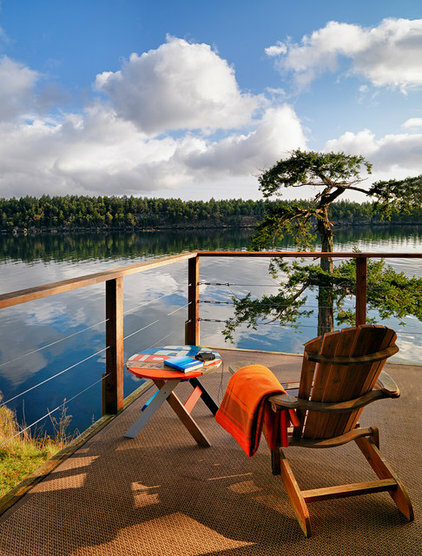 After a major overhaul, the cottage, located on Mayne Island, off Vancouver, now exudes warmth and style. 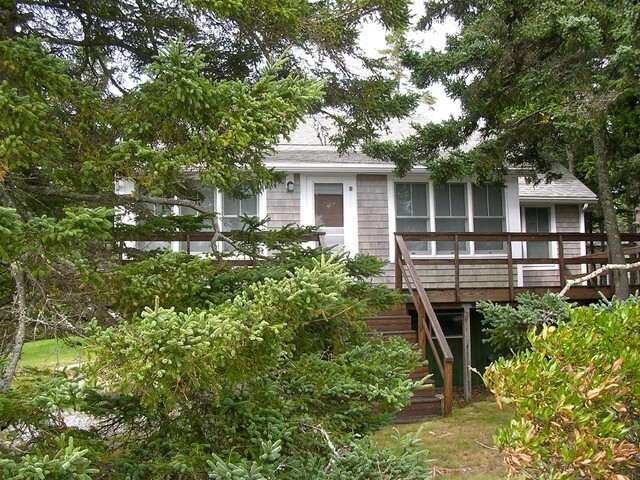 The couple who own this 1932 cottage added on without putting in a second floor, so that they will be able to live out their retirement years here. 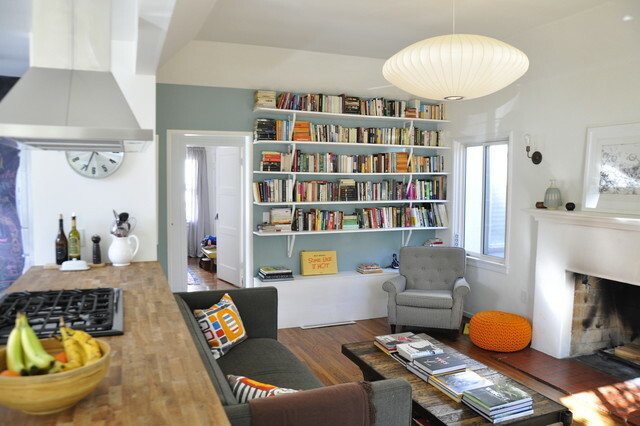 They kept the facade nearly untouched but completely rebuilt the interior (and added 600 square feet) with many personal touches, like the Craftsman style bookcases shown below. 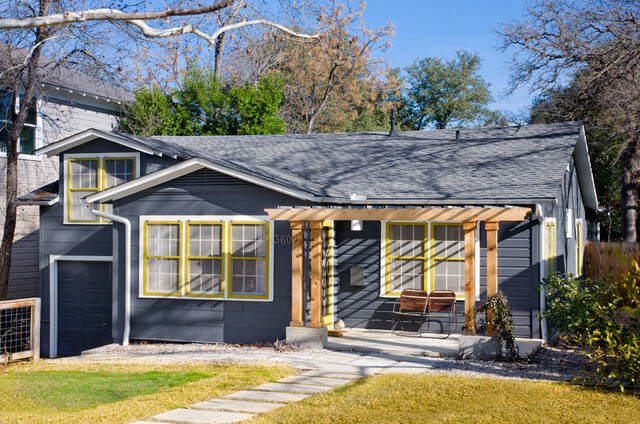 The owners of this cute cottage in Austin, Texas, had help refreshing their space from Pam Chandler of Fab Architecture. 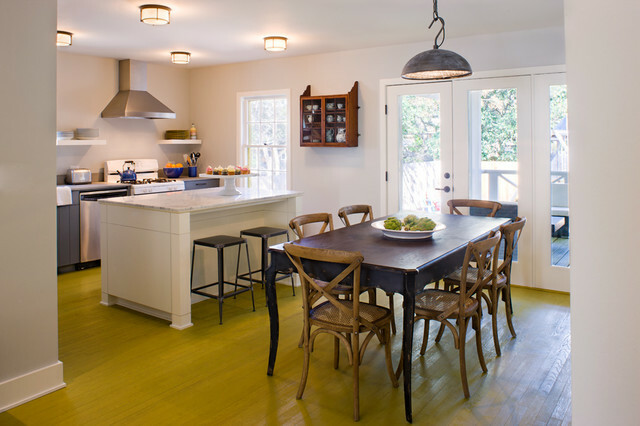 They removed a wall separating the kitchen and dining rooms to create one open space, painted the floors chartreuse and added a spacious back porch. 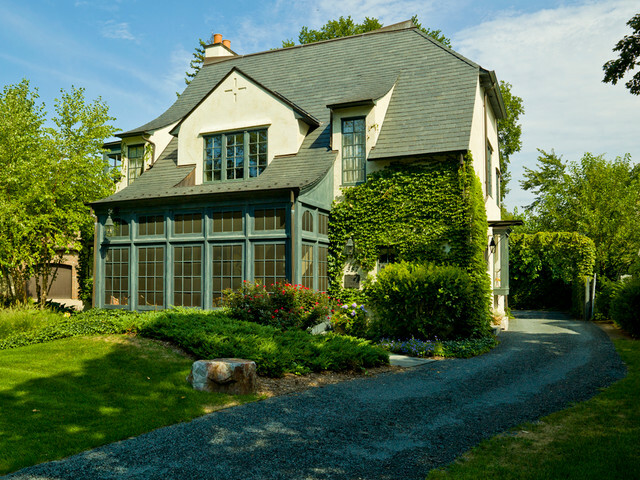 You would never guess by looking at this stunning English-style cottage that it is a new build in a Chicago suburb — and that is just how homeowners Tim and Dona Lawler wanted it. 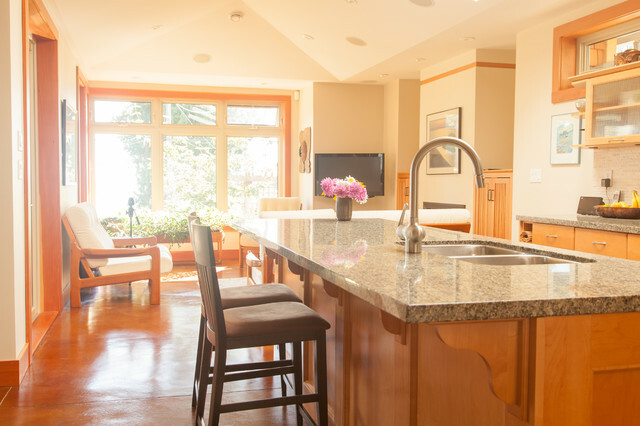 Working closely with their architect, contractor and interior designer, they created a home rich with authentic details, like the rounded-top front door and box-beam ceiling shown here. 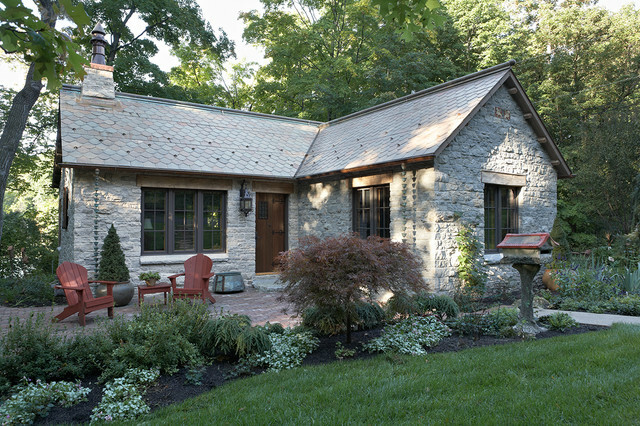 The design for this cozy cottage in Minnesota was based on historic English stone cottages. Jeff Murphy of Murphy & Co. Design used a bevvy of reclaimed materials — stone, brick, slate and wood — to give the home its naturally aged look. 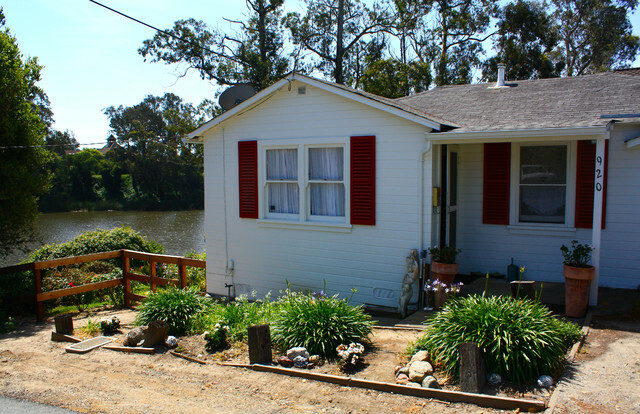 This sweet little Venice, California, cottage was renovated to serve as a temporary pad for the homeowners while they save up to embark on the big project: getting the main house, located on the same property, ready for full-time living. 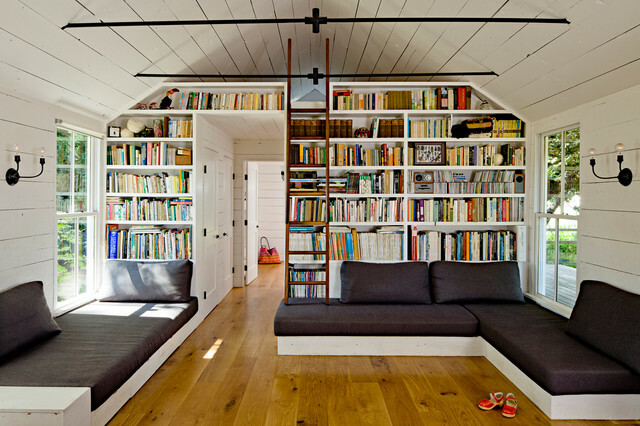 Designer Tess Bethune opened up space in the 1,200-square-foot house by removing interior walls and adding windows. The cheerful, practical space houses the family of four for now, and down the road it will become a guesthouse for visiting relatives. 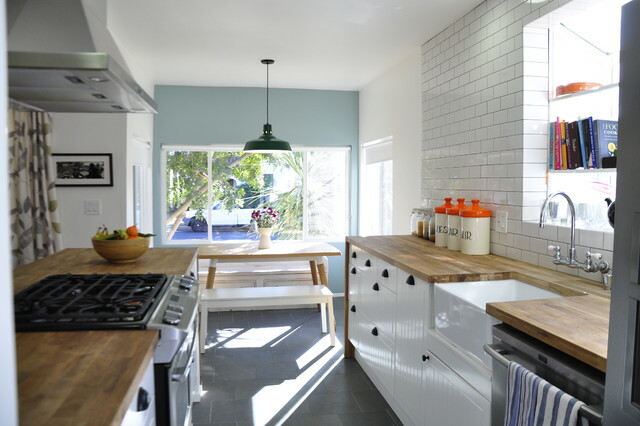 The Houzz Tour of this 540-square-foot home on Sauvie Island, Oregon, is one of the most popular on Houzz, and with good reason! Interior designer Jessica Helgerson and her family have managed to make this postage-stamp-size cottage feel spacious, light and utterly charming. In fact, it felt so right that instead of using it as a weekend getaway, as they had planned, the family ended up making it their full-time residence. Filled with antique treasures and natural curiosities, the Santa Cruz, California, cottage of interior designer Scarlett Fiona Reed manages to pack a lot of personal style into 500 square feet. 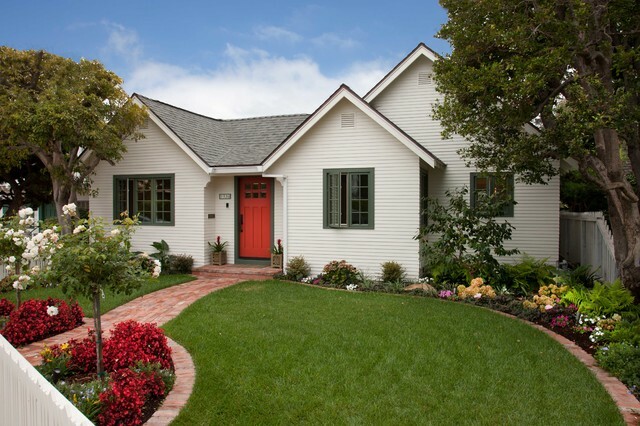 If you want to know what to do with all of those flea market finds, you're sure to spy an idea in this petite home. This thoughtfully designed Arts and Crafts–inspired cottage is nestled into a beautiful woodland in British Columbia. 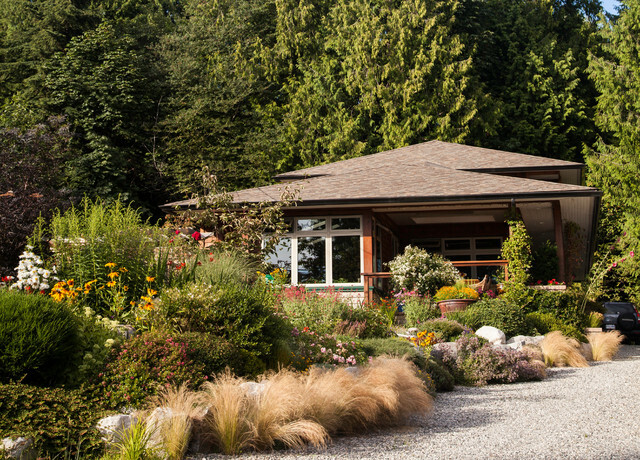 The home is packed with green features, including locally harvested wood, in-slab heating and a rainwater cistern, and is surrounded by landscaping designed by homeowner Carol Page, who once worked for the Devonian Botanic Garden at the University of Alberta. 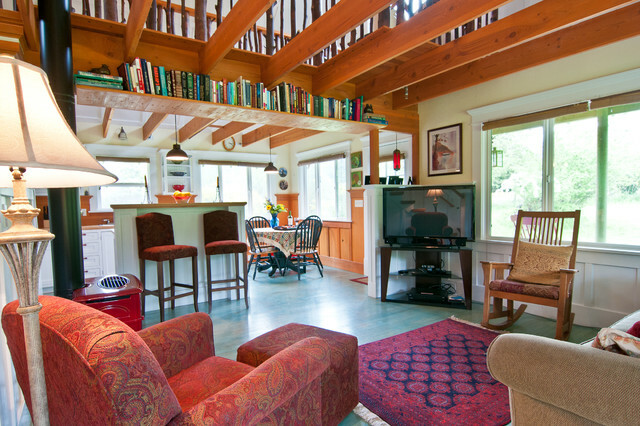 Perched at the edge of a spruce forest, overlooking a lobstering harbor, this cottage is classic Maine. Owned by the same family for generations, it has been updated, but with a very light touch. 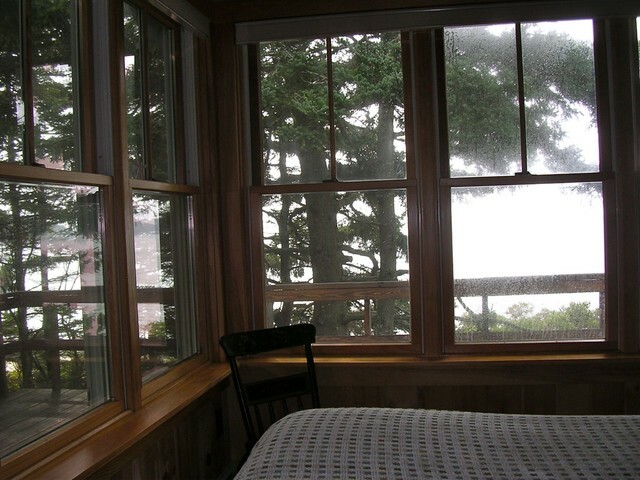 The home still has the rustic character that made it such a special place to begin with. 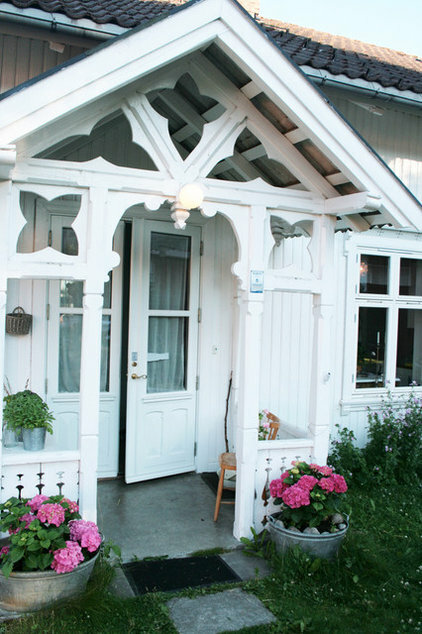 This fresh, pretty cottage in southern Norway is what graphic designer Jeanette Lund and her family call home. 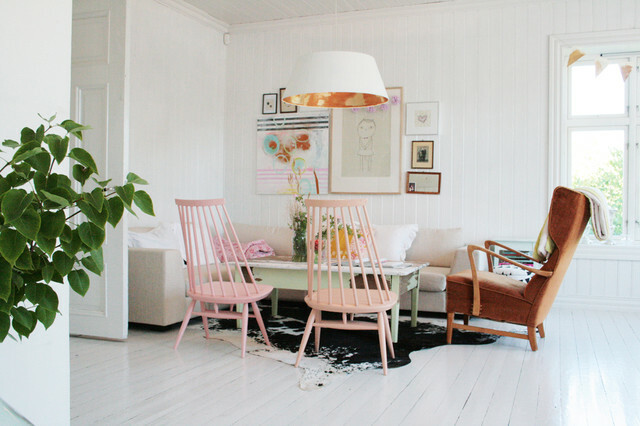 Bright white walls and pale floors maximize light year-round — a feature especially appreciated during Norway's long, dark winters. 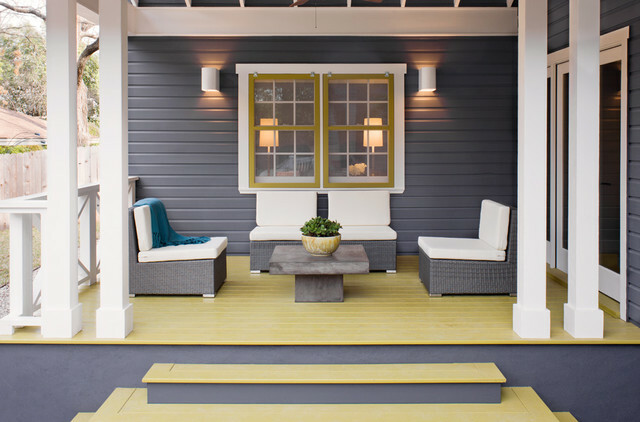 Well-placed pops of color provide a cheerful touch. 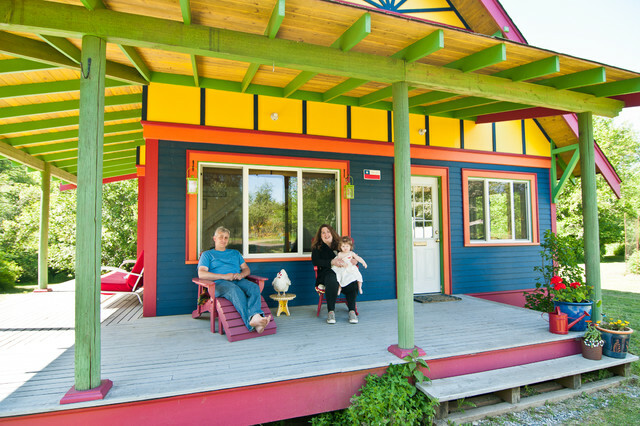 Eclectic and cozy, with a bright, bold exterior, this home (nicknamed The Salsa House) on Vashon Island, Washington, is big on character. Each paint color was individually mixed for the perfect hue. The yard holds a vintage Airstream camper where visitors can stay, plus fruit and vegetable gardens, beehives and a chicken coop. 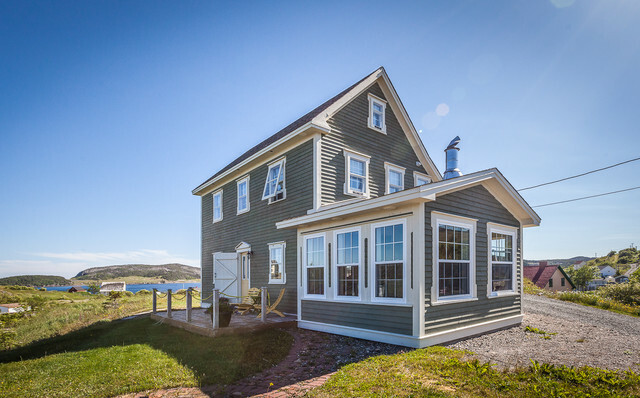 This rustic saltbox cottage in the historic fishing village of Trinity, in Newfoundland and Labrador, Canada, was built in 2001 and fits seamlessly in the landscape. 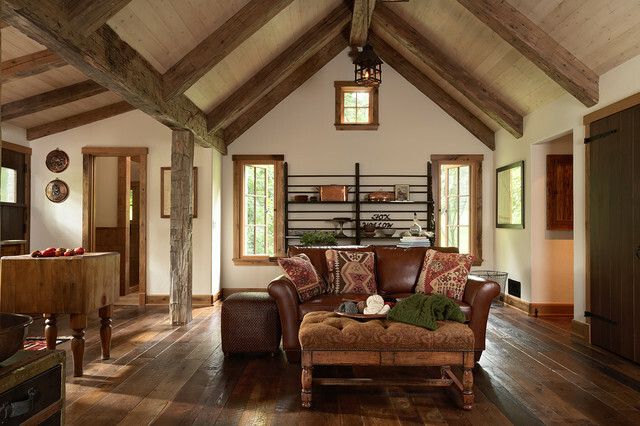 Whitewashed walls expand the space, while wooden ceilings and beams help give the cottage a warm, cozy feel. 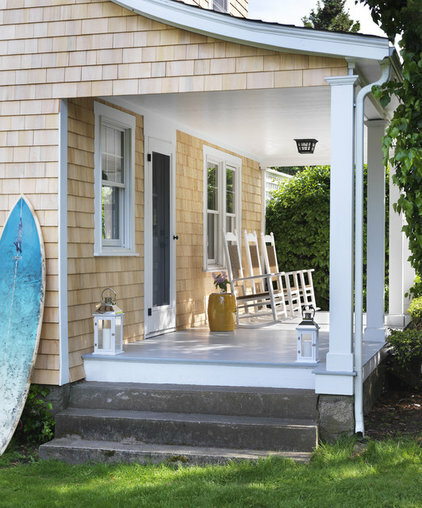 Interior designer Kate Jackson went with a fun, youthful aesthetic when pulling together this beach cottage in Watch Hill, Rhode Island. 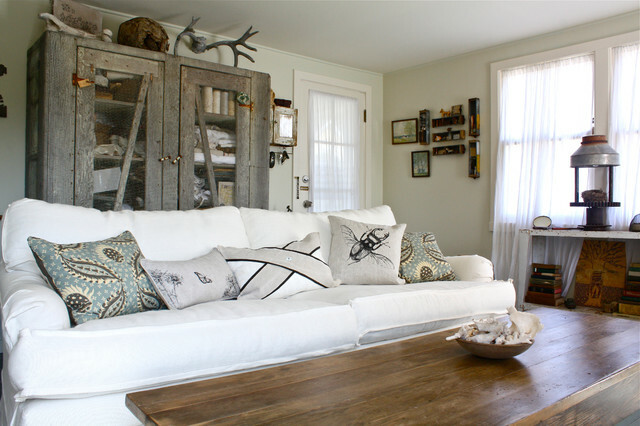 While filled with plenty of classic cottage accents, like beadboard and fresh white walls, it also has some stylish surprises, like a fluffy faux-fur rug, printed pillows and a bamboo bar cart.